Washington, Feb 9 Asserting that the continuation of terrorist safe havens in Pakistan pose the "greatest threats" to stability in Afghanistan, a top American general and a powerful Senator have asked for a candid evaluation of the US' ties with Pakistan for success in the war-torn country. Senator John McCain, Chairman of the Senate Armed Services Committee, said during a Congressional hearing on Afghanistan that the fact remains that numerous terrorist groups operate within Pakistan, attack its neighbors, and kill US forces. "Put simply, our mission in Afghanistan is immeasurably more difficult, if not impossible, while our enemies possess a safe haven in Pakistan. These sanctuaries must be eliminated, as Pakistani leaders have committed to doing," he said. "The new administration must work with the Congress to determine what additional actions are necessary to ensure that the enemies we continue to fight in Afghanistan can find no quarter in Pakistan or any other country," McCain said. One of the factors for succeeding in Afghanistan, he said, will require a candid evaluation of US' ties with Pakistan. McCain, though, acknowledged thousands of Pakistanis have served and sacrificed their lives in the fight against common terrorist enemies. Testifying before the committee, General John Nicholson, Commander of US and NATO forces in Afghanistan, said leaders of Taliban and Haqqani network enjoy freedom of actions in the safe havens of Pakistan. "The Taliban and Haqqani network are the greatest threats to security in Afghanistan. Their senior leaders remain insulated from pressure and enjoy freedom of action within Pakistan safe havens," he said. "As long as they enjoy external enablement, they have no incentive to reconcile. The primary factor that will enable our success is the elimination of external sanctuary and support to the insurgents," Nicholson told lawmakers. Nicholson said of late Russia has become more assertive, overtly lending legitimacy to the Taliban to undermine NATO efforts and bolster belligerents using the false narrative that only the Taliban are fighting ISIL-K. Similarly, neighbouring Iran is providing support to the Taliban while also engaging the Afghan government over issues of water rights, trade, and security, he said. "Our primary mission remains to protect the homeland by preventing Afghanistan from being used again as a safe haven for terrorists to attack the US or our allies," he said. Nicholson assessed the security situation in Afghanistan is a stalemate where the equilibrium favours the government. "Leadership and countering corruption are two areas in which the ANDSF must improve to reduce casualties and increase military capability," he noted. 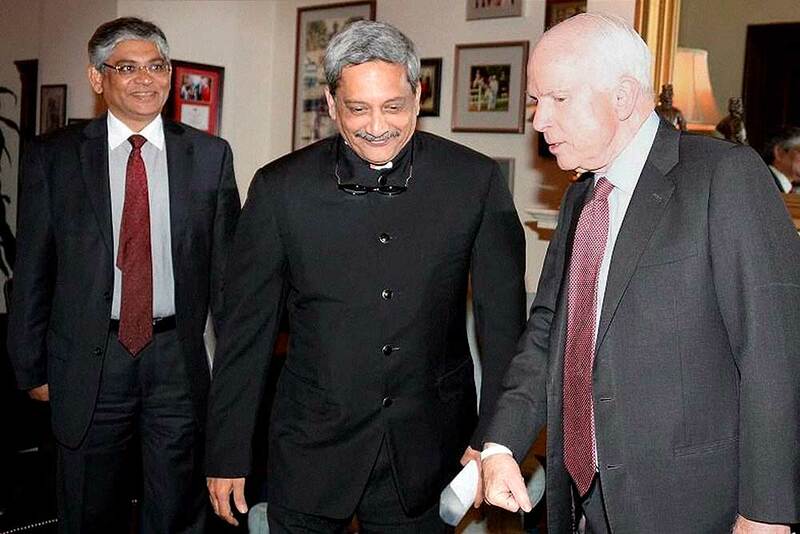 Nicholson also praised India's developmental assistance in Afghanistan. "With over USD 2B development aid executed since 2002, and another USD 1B pledged in 2016, India's significant investments in Afghan infrastructure, engineering, training, and humanitarian issues will help develop Afghan human capital and long-term stability," Nicholson said.